Our clients choose Enoggera Property Management to manage their rental properties in Enoggera, because we provide a full range of property management services, including marketing, advertising, applicant screening, rent collection, resident management, and property maintenance. 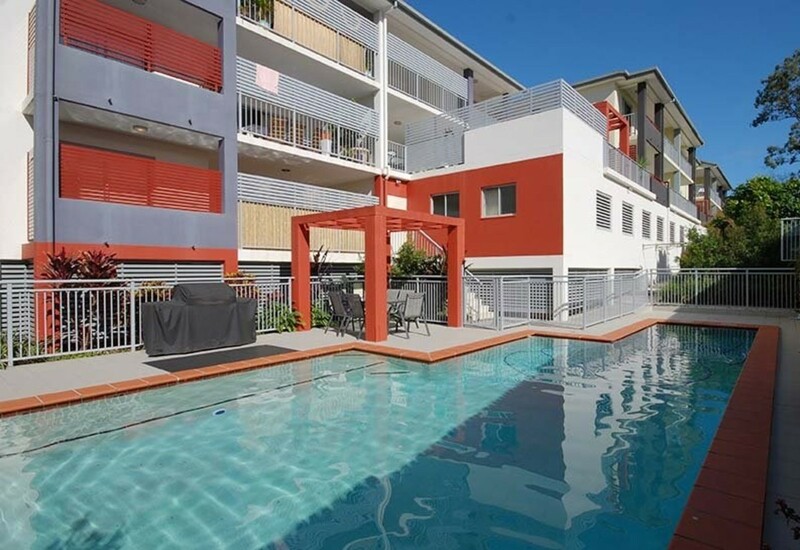 As a full-service residential property management firm in Brisbane, we offer the most comprehensive and cost effective Residential Property Management Enoggera solutions. Real Property Management is one of the industry leaders providing innovative processes and systems which are managed by a professional and well-trained staff of experienced managers, maintenance technicians, and accountants. Through our experience, our knowledge of the Enoggera real estate market, and our excellent customer service, Real Property Management suburb provides stability and security in the often-challenging world of investment property ownership. Located about seven kilometres north of the Brisbane CBD, Enoggera is popular with young families looking for a suburban lifestyle close to the city. Enoggera, like most suburbs within a 10-kilometre radius of the city, has seen some increase in higher density living in the last few years, although the majority of properties are still houses. In addition, many younger couples and families are moving into the area and renovating older homes. The area is characterised by post-war homes constructed in the 1950s and 1960s and is well known for the Enoggera Army Barracks, which contributes substantially to the local economy. The area is well serviced by public transport including the Enoggera rail-bus interchange and arterial roads allowing easy access into the city and surrounding suburbs. Residents also have access to several primary and secondary schools and a retirement village. There is a light industrial precinct in Pickering Street, while numerous retail shops, including modern eateries, front the main roads in Enoggera. Brookside shopping centre is the major shopping complex in the area and is located in the adjoining suburb of Mitchelton. Several homeware stores have opened in the nearby suburb of Everton Park. Stafford Shopping Centre is also close by and features cinemas as well as retail stores. With easily accessible facilities and proximity to the city, Enoggera is in a strong position for growth in the future. 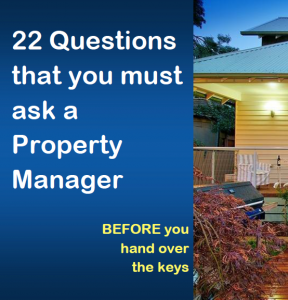 Real Property Management Australia are Enoggera Property Management specialists.